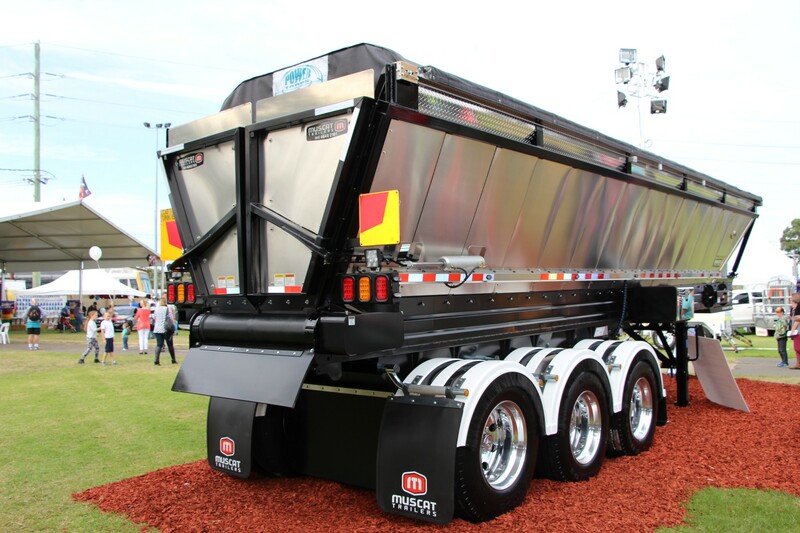 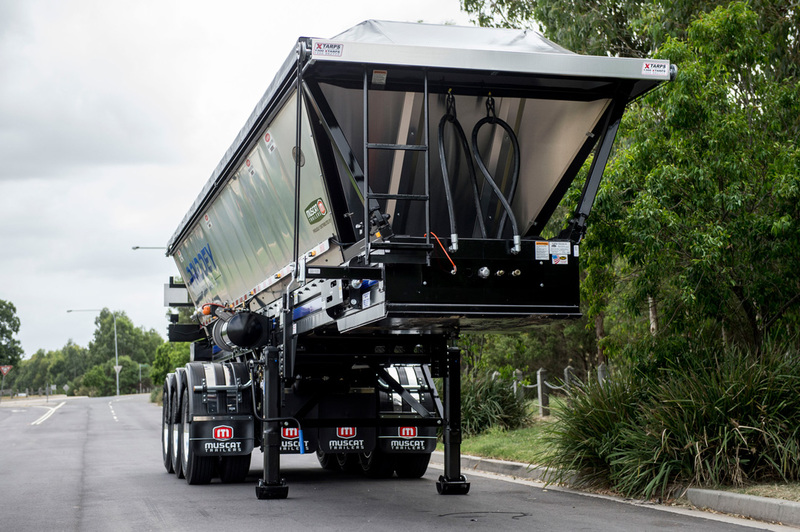 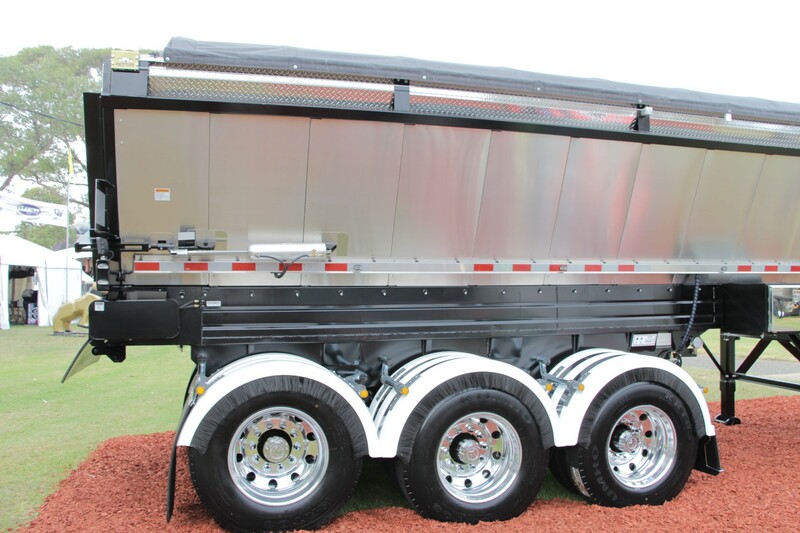 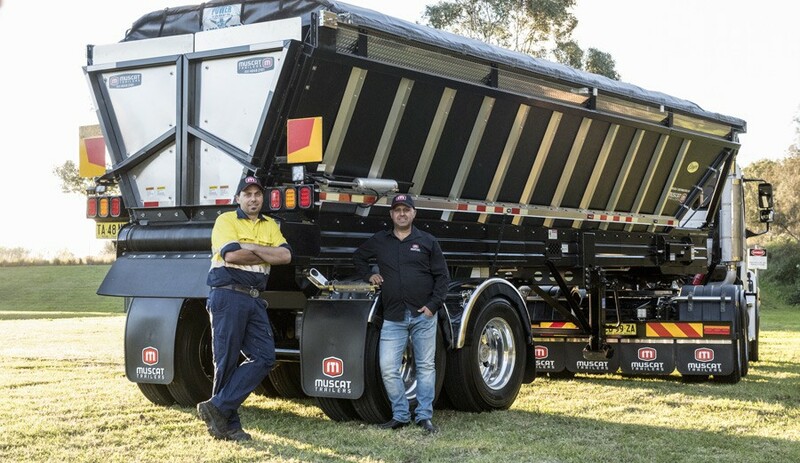 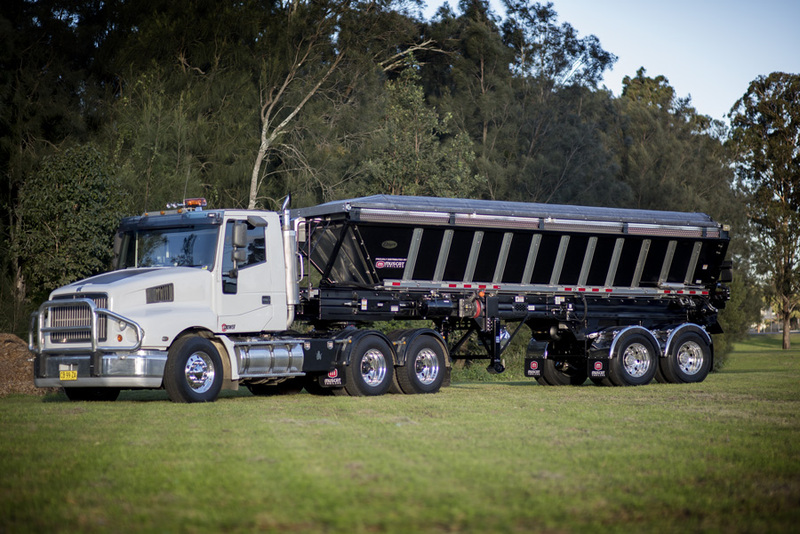 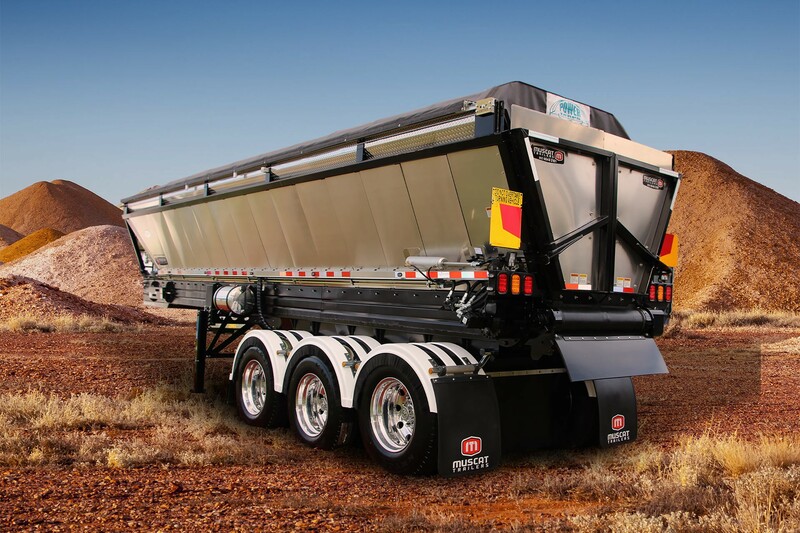 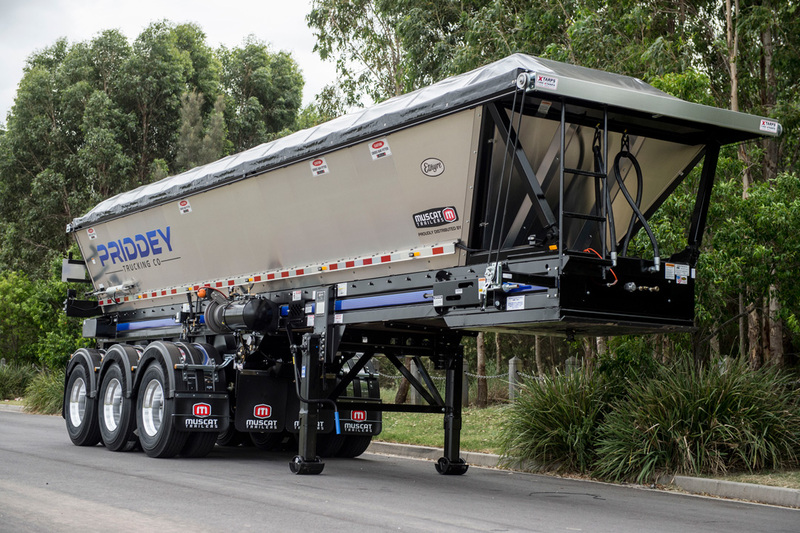 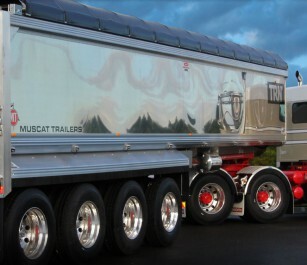 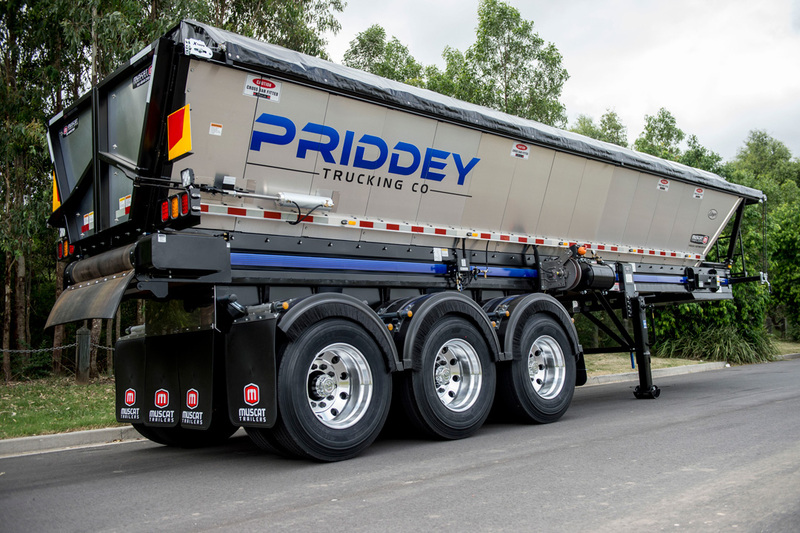 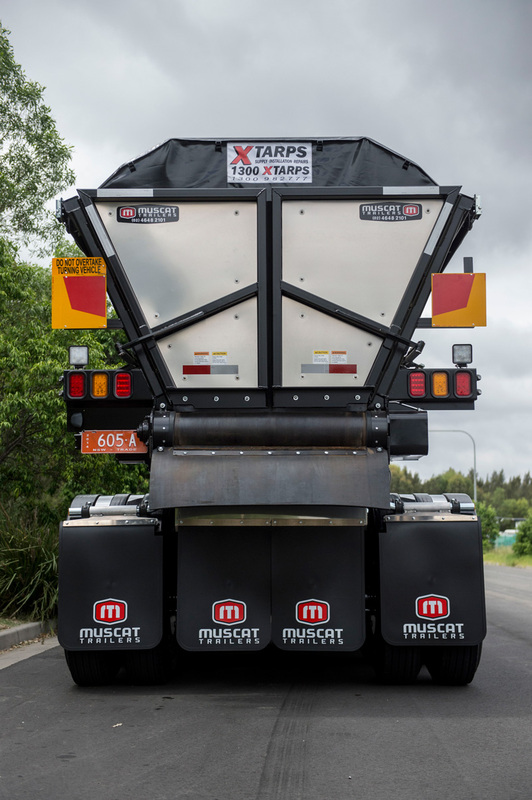 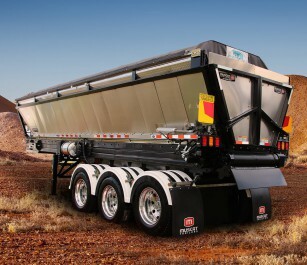 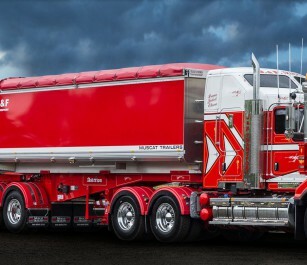 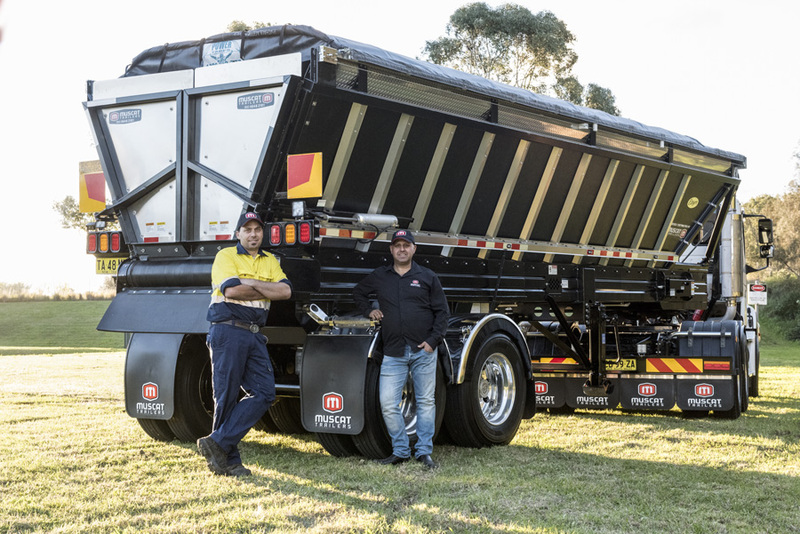 The fastest unloading Live Bottom in the industry – Exclusively distributed in NSW by Muscat Trailers. 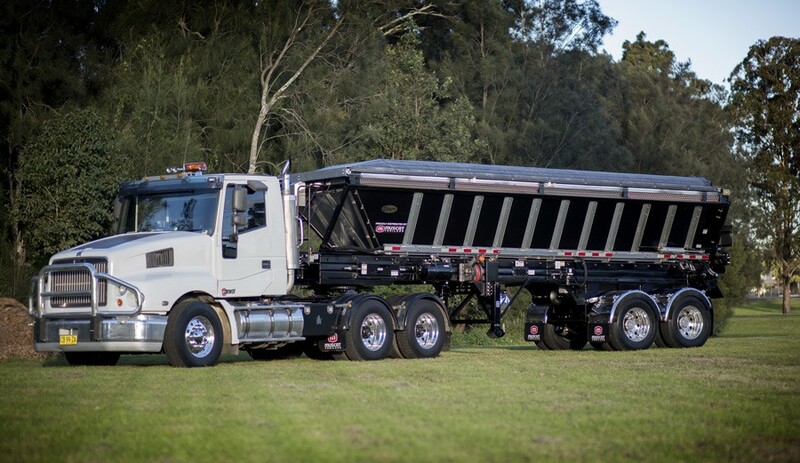 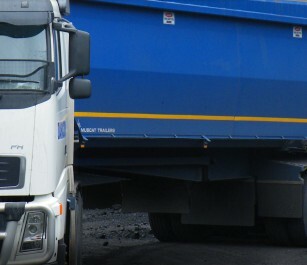 Hauling Versatility: Hot mix asphalt, sand, gravel, recycled materials, low slump concrete, aggregates small and large. 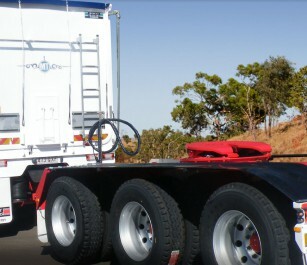 – one trailer does it all. 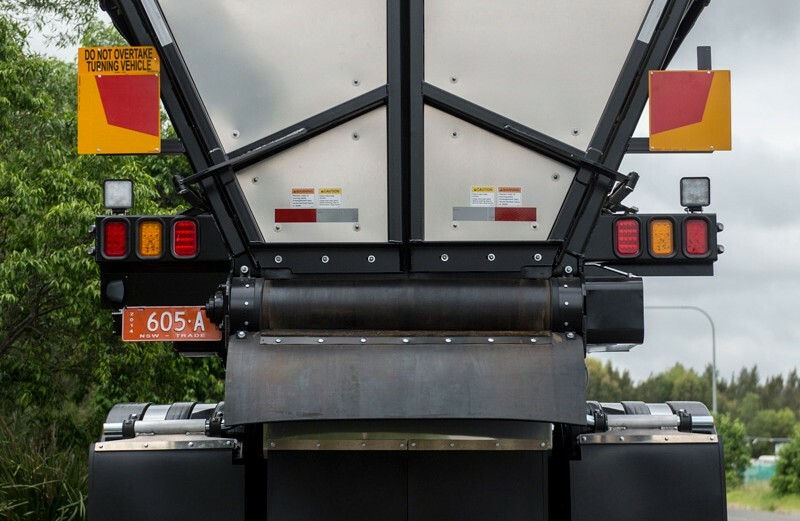 Wide Conveyor: 42″ wide belt. 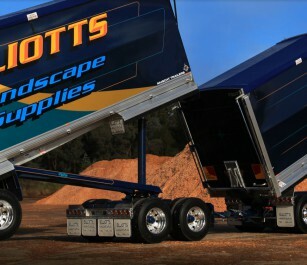 No slats to break, bend, or wear. 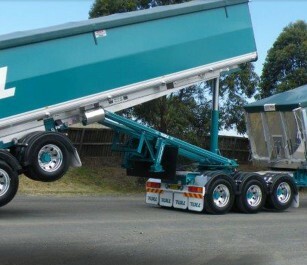 Wider conveyor reduces material bridging. 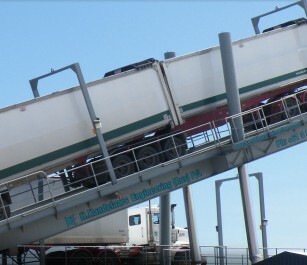 Unloads in 1/2 revolution of the belt. 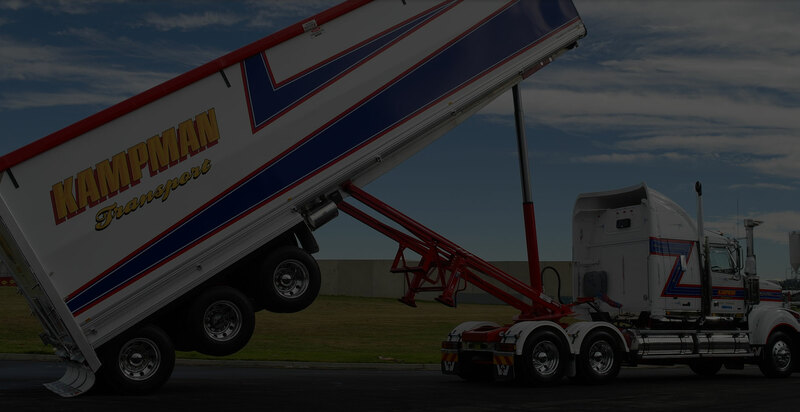 Twin Product Doors: Eliminates segregation, allows load to discharge in a mass, allows operator to view position of the load. 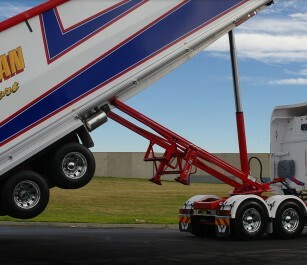 Lighter Empty Weight: Super Light. 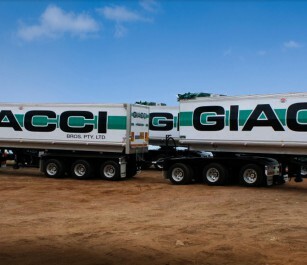 Larger payloads every load. 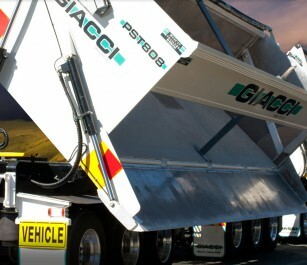 Steeper Side Walls: Prevents sticky material from bridging.